We specializes in providing a wide array of Clean Air Instruments to our esteemed patrons. 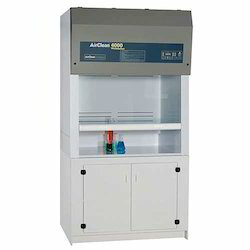 Our offered range comprises Fume Hood, Laminar Air Flow Bench, Laminar Air Flow Bench, Doctor Centrifuge and many more. Our offered range of products is manufactured by making use of premium quality raw material and cutting-edge tools & technology at our state-of-the-art infrastructure premises. Patrons can avail this range in accordance with their demands and requirements. 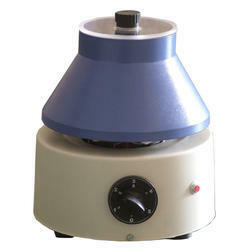 Owing to our industrial expertise, we are able to come up with attractive Laboratory Round Heating Plates. 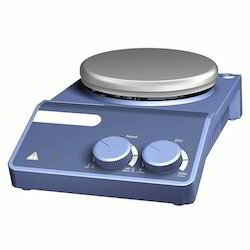 The offered range of laboratory round heating plates is made up of glass sleeving that is reinforced and insulated with glass wool fitted with energy regulator lamp and on/off switch with plug and cord. Customers can avail this range according to their demands and requirements. 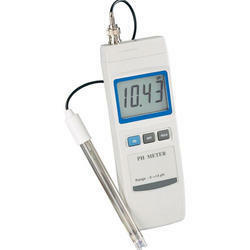 We are the Leading Manufacturer, Supplier and Exporter of PH Meter in Chennai, Tamilnadu, India. 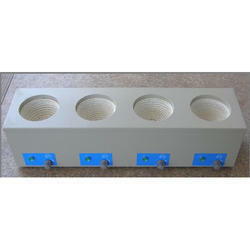 We are the Leading Manufacturer, Supplier and Exporter of Heating Mantles in Chennai, Tamilnadu, India. 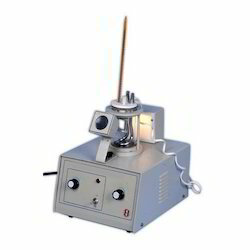 We are the Leading Manufacturer,Supplier and Exporter of Melting Point Apparatus in Chennai, Tamilnadu, India. Looking for Clean Air Instruments ?